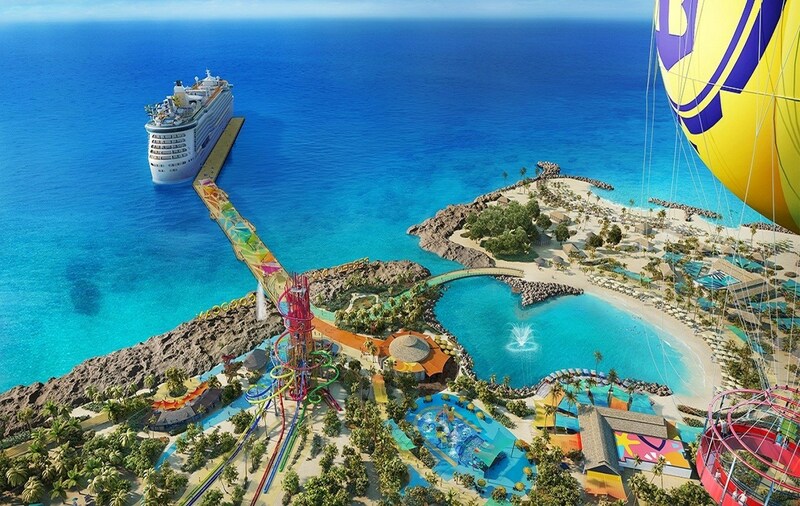 The "Shots and Slots" getaway is going to have non stop action in the casino for you as we cruise to the Caribbean from the port of Port Canaveral, Florida! 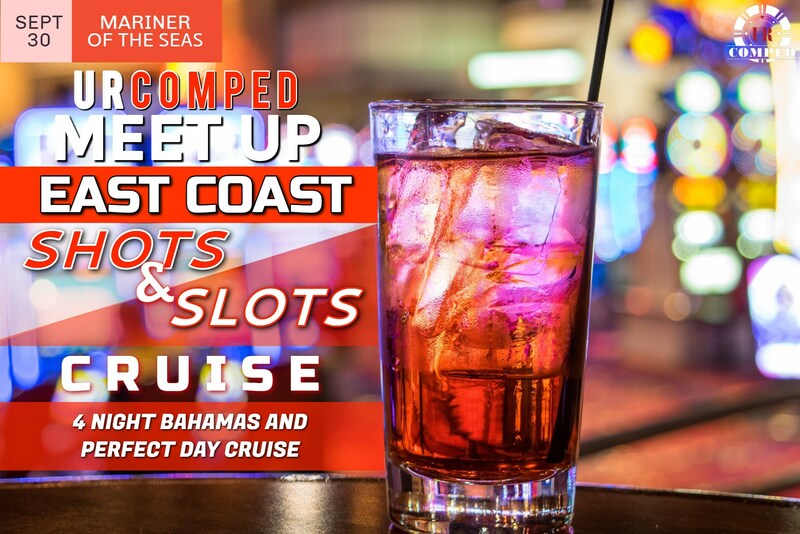 URComped members will enjoy a cocktail reception, Hot Seat prizes in the casino for URComped customers and, of course, exclusive URComped swag for attendees :) This URComped cruise to the Bahamas from Port Canaveral, Florida will be hosted by a URComped team member! 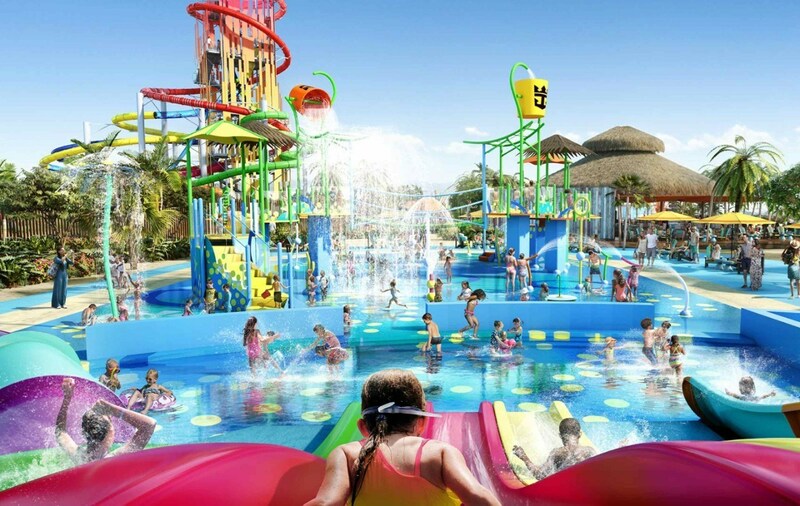 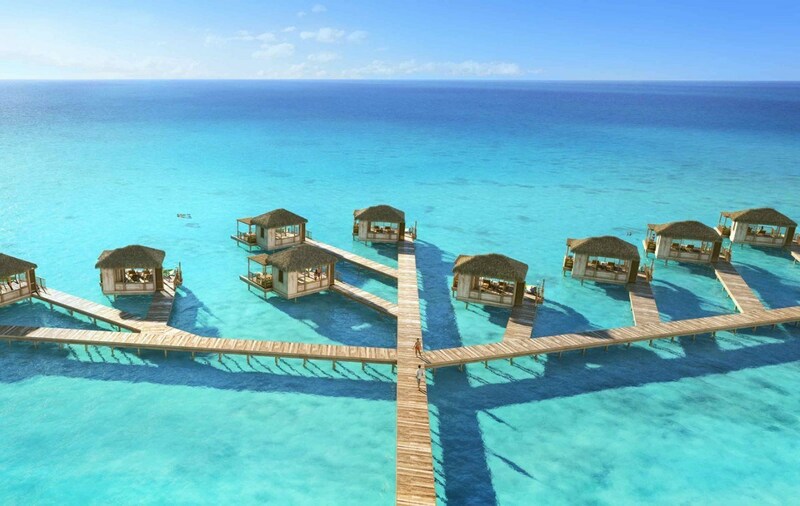 Perfect Day at CocoCay in The Bahamas is unlike any island you’ve ever been to. 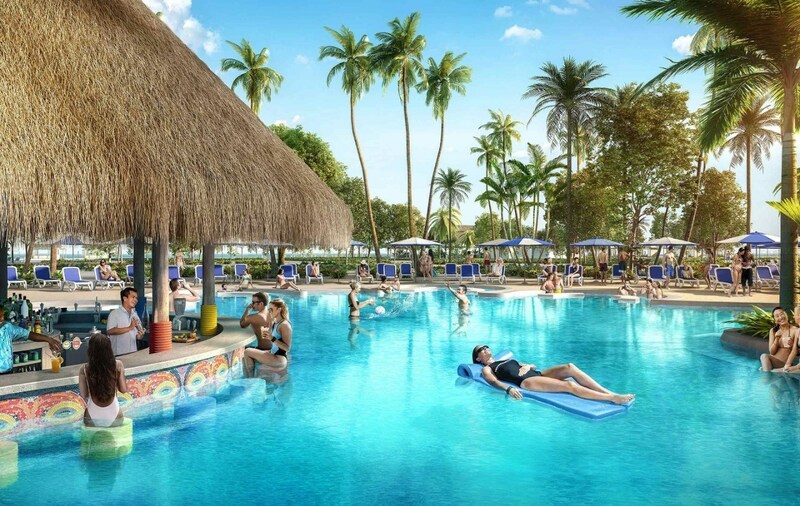 That’s because it’s a private island exclusively for Royal Caribbean guests — and expressly designed to redefine what you can do in a day.